Hi Simon, the more I know about Pho, the more it seems like I don't know.. like there's fish pho in Vietnam! 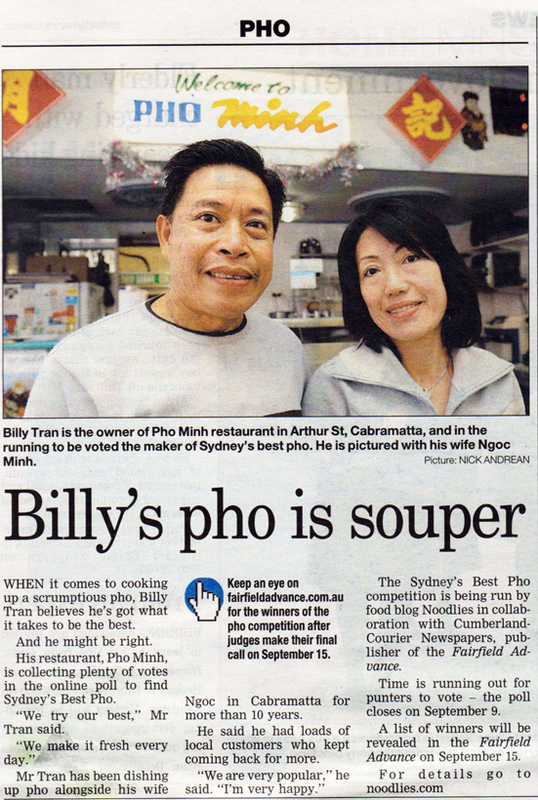 Aww, I used to go to Pho Minh all the time and would see this couple every time, so lovely and friendly! I've always loved them.. they're so genuine and sweet!